HBO Will Adapt ‘A Teacher’ With The Duplass Bros.!! HBO has picked up the rights to Hannah Fidell’s feature film ‘A Teacher‘, which was a big hit at Sundance last year. The film will be adapted into a series with Jay Duplass, Mark Duplass, and Michael Costigan exec-producing. Fidell is set to direct the pilot at least with Daniel Broklehurst serving as producer. Broklehurst was the showrunner of the UK version of ‘Shameless‘. ‘A Teacher‘ will have the same title on HBO and follow the same story, which centers on a high-school teacher in her late 20’s who is having an intense sexual relationship with one of her students. You can read my REVIEW about it HERE. Lindsay Burge did a phenomenal job in the theatrical version, but as of now there is no talent or writers for the show yet. Not sure how they will keep this storyline up for multiple seasons, but if it’s anything like the film, I’m sure I’ll enjoy it. 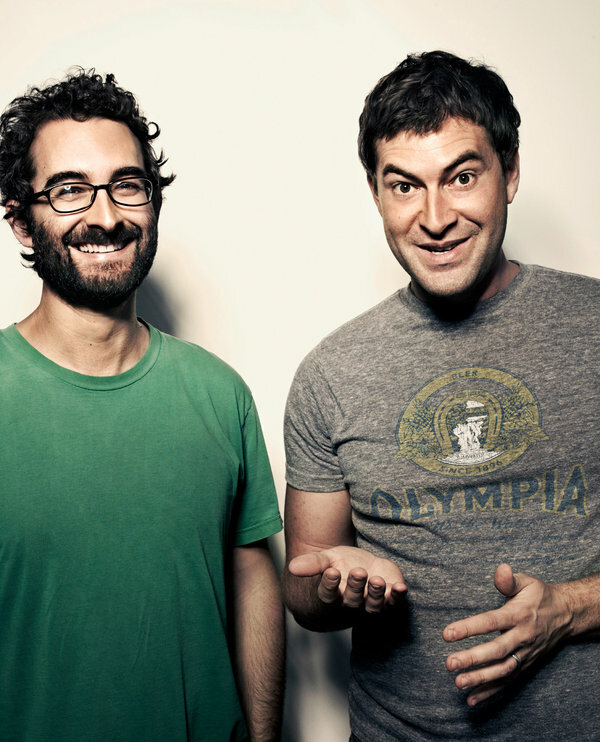 The Duplass Brothers Land Anthology Comedy Series At HBO!!!! ‘Togetherness’ Season Two Trailer Is Here!!! This entry was posted on Monday, February 10th, 2014 at 5:56 pm	and is filed under News, Television. You can follow any responses to this entry through the RSS 2.0 feed. You can skip to the end and leave a response. Pinging is currently not allowed. « ‘The Walking Dead’ Season 4 Recap – Episode 9 ‘After’! !